Our best e-wallet application development services using J2EE/ Java technology will deliver robust, fully secured, fast and scalable e-wallet solutions. Mobile wallet or digital wallet, know as e-wallet, is nothing but a digital space where users can keep money or spend it to transfer to other users and to pay bills. However, there is a slight difference between digital wallet and mobile wallet. Digital wallets can be accessed through internet via desktops, laptops, mobiles and tablets, whereas mobile wallets are integrated to specific mobile applications. Why Java Development for e-Wallet Applications Development? We are an ISO 9001:2015 certified top Java (J2EE,J2SE, J2ME) development company with offices in USA, Canada, India, SIngapore and Australia; providing secure, robust and scalable digital and mobile wallet enterprise solutions globally using the most popular Java frameworks like Jersey, Restlet, Spring, SpringREST, SpringBoot and Spring MVC (4.3), JSF, Struts, Hibernate, Vaadin, Grails, Apache Wicket, Vert.x, etc. To win trust over the users, hiring the best e-wallet developers is the core when it comes to e-wallet app development. We develop secured mobile and digital wallet applications using Java frameworks providing seamless solutions for users to manage debit and credit cards, giftcards, cryptocurrencies like bitcoin with access to their own bank accounts with optimum security. Technologies which can be used for payments include NFC, QR, MST and P2P. We provide customs e-wallet application development services with integration of features for receipt generation and archiving, reward points and loyalty card tracking, digital ID management like virtual driver's licenses with notifications about transaction on debit/ credit cards, bank accounts, etc. We also code and integrate security features like fingerprint scanning and popular fraud protection solutions like minFraud. Using premium Java development services, we provide e-wallet development with safe and user friendly transaction processing for your customsers. The decentralized system enables your customsers to make purchases within seconds with a simple tap on their smartphone. We develop bitcoin and other crypto wallet applications for storing bitcoins offline with features like private/ public key management, exchange platform access and mapping app for brick-and-mortar businesses. We are expert mobile development company in building cross-platform and native apps on Android and iOS platforms. 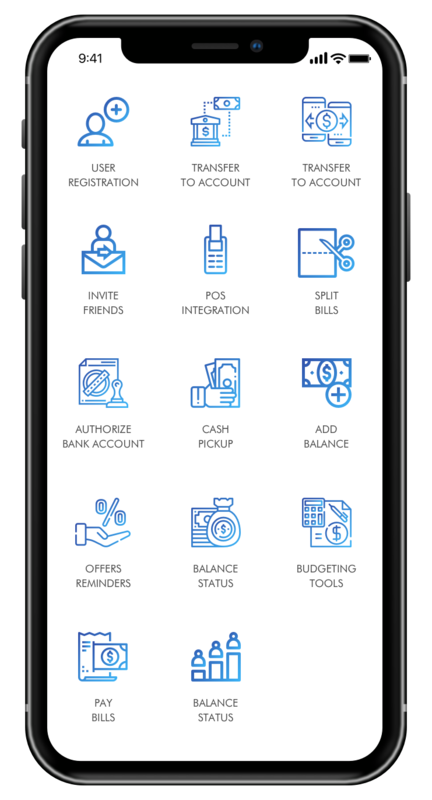 Mobile apps developed by our Android and iOS teams are built with superior User Interface and Experience (UI/UX) designs that include easy multi-card management, social media functionality (Venmo, Facebook Messenger), and push notifications for no-click NFC transactions. This is to provide best user experience with the feel of ultimate security to make them loyal to the brand of your e-wallet app. Our business-driven e-wallet apps for business merchants are programmed to be compatible with Android mobiles, tablets, iPhones and iPads. We integrate features like invoice generation, time-tracking for freelancers and contractors, Automated Clearing House (ACH) interfacing, and cost-splitting allowance. We leverage open-source APIs to add e-wallet functionality for customs mobile application development and website design and development projects. We use third-party mobile wallet integrations that include Google Wallet, Apple Pay, MasterPass, and more. We integrate e-wallets with third-party POS software from CardFlight, Equinox, Ingenico and Clover. Link e-wallet application with your registered social media accounts and mobile number whereby you could get a high level of security and privacy. Used for faster money transactions in the reliable and safest mode leveraging Java integration. With the utilization of the cloud technique, you can access the data powerfully. By connecting your e-wallet app with wearables, users can do transactions. The feature makes good approach to the users providing them a great user experience. Why choose Let’s Nurture for e-Wallet Application Development? According to World Payment Report of 2017, e-wallet industry is set to grow over 150% in the next 5 years. As a result, all the businesses will be poised to ensure digital payment models into their operations. 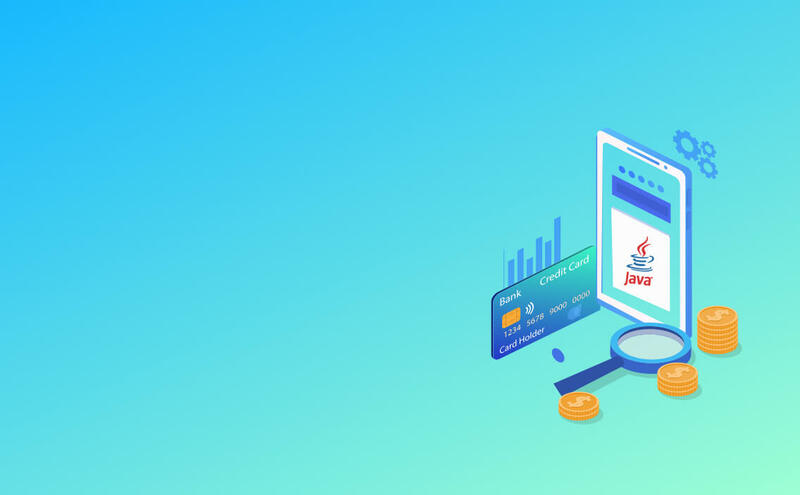 We are Java and customs mobile app development experts who know the importance of an e-wallet application platform considering the transactions and reliability. Our experience in e-wallet app development provides our global customsers easy and time saving method to make payments. What are the possible payment methods for this e-wallet app platform? What are the various security measures that your development teams can implement? Tokenization:The OTP is assigned to the user (registered mobile number) that represents the actual credit/ debit card number during the transaction. This number can only be de-tokenized by the respective service provider diminishing the chances of online theft to the minimum. What benefits and quality in development is expected if I decide to consult you for my e-wallet app development project? Strike a deal with us and you will work with highly innovative and experienced team of GPS tracking solutions analysts and development at the most competitive prices in the market with your expected quality benchmarks. Do you use any Project Management Tool for your development projects and update? 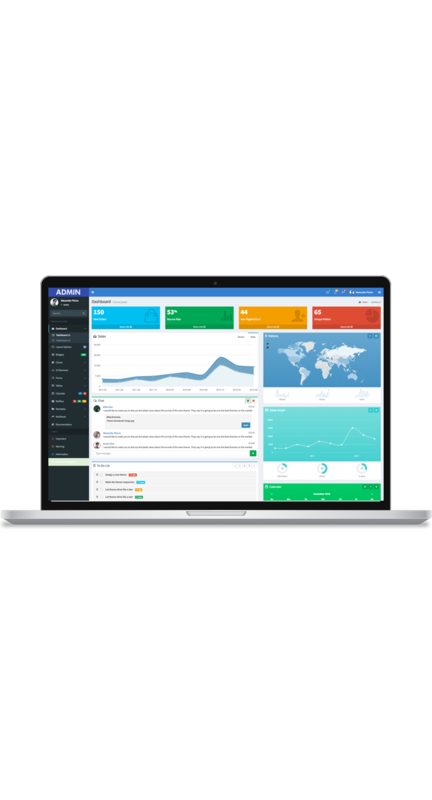 We are using Zoho, Basecamp and Jira as project management tools. Also, we are using GitLab, GitHub and BitBucket for Source management. We have also used Adjust, Pyze & Mixpanel for App Analytics in some of our clients in USA. What is the expected development time and cost for an e-wallet app? Please click the link to know the cost of e-wallet app. However, it depends on the client business profile and requirements in order to decide the number of features. Get in touch with us for a free initial consultation.